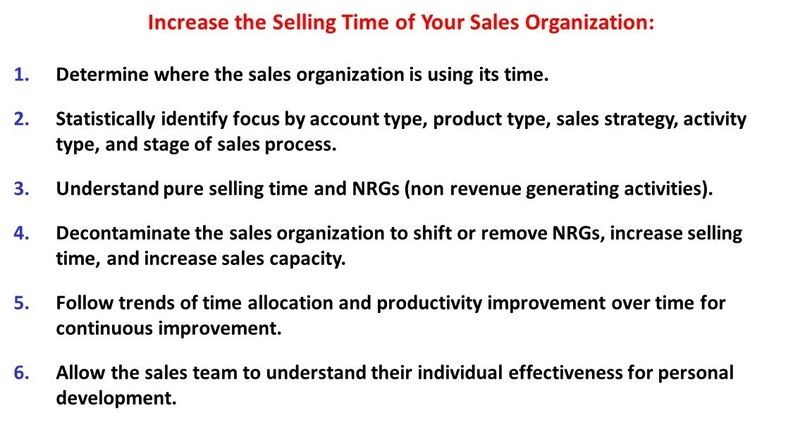 Key Performance Indicators for Sales Success. Sales in a digital driven world brings different challenges for the sales team, Key Performance Indicators (KPI’s) and sales metrics that reflect this shift is critical for sales success. Measuring sales metrics like revenue per head, order values, margin mix are still valid measures for sales management as selling is a numbers game. However these metrics are only indicators of past performance, it allows sales management to measure the output but they don’t monitor the inputs needed to grow sales. Sales KPI’s are what sales managers or sales leaders need to use as the indicators to future sales success, indicators that show gaps in the sales process, how strong the sales funnel is, how deeply is the sales team connected to the industry and KPI’s that pinpoint coaching areas to lead the sales team in higher levels of performance. 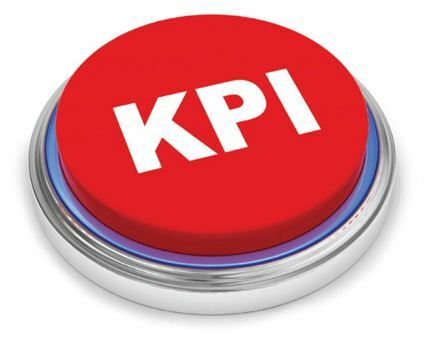 What does the term Sales KPI’s mean? The KEY is then related back to the sales team PERFORMANCE where it is measured, monitored, quantified and can be understood by all the members of the sales and marketing teams. Linking a KEY to PERFORMANCE could be benchmarking when a sales person connects (phone call, LinkedIn, meeting) and influences (with great content) to an executive level decision maker in a customer segment. Then this KP (Key Performance) will be used as an INDICATOR; where this information will be analysed to model future sales results or sales plans. So in this example, sales management might want to track the amount of time the sales teams spend social selling, the size of their LinkedIn/CRM database, the number of calls and the amount of time they spend influencing executive level decision makers in their accounts, and then set some SMART sales expectations there that can be measured, maybe the prospect to lead ratio, or lead to proposal ratio. 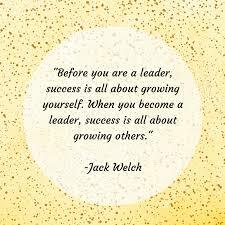 So when sales leadership discuss Key Performance Indicators (KPI’s), the sales team know to focus on indicators as part of their sales role – the team and management will use KPI’s as signposts along the way to focus everyone to spend time on activities that need doing in order for everyone to be successful now and in the future. KPI’s is one of the best ways to keep a sales strategy on track. 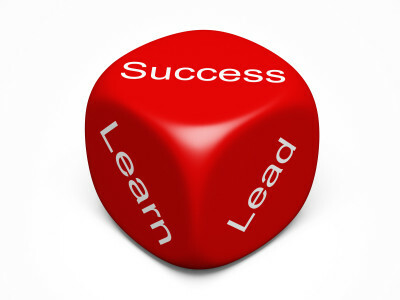 Planning and laying the foundations are future success leads to great sales outcomes. 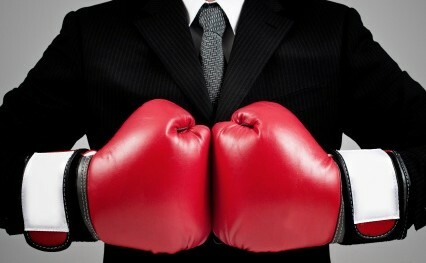 Remember that KPI’s and sales metrics are not the same. Sales metrics are outputs and results that are measured “past performance,” and sales managers have a tendency to give these most attention because they tend to be the metrics that go into sales reporting to senior executives. KPI’s with a focus on the “Indicators” are sales activities and actions that will be tracked or measured for future success (as the sales pipeline is refreshed). Here is some sample Key Performance Indicators that could be implemented. Note: Sales KPI’s are about desired business outcomes, so they will be unique and individual to every business. So begin the construction of sales KPI’s with a clear understanding of the sales strategy and business goals. Try and ensure the KPI’s are specific, maybe it is to “Shorten the sales cycle by 40%”,” Generate 50% of sales leads from social selling” or “Get existing customers usage up by 20%”. If a business links sales KPI’s to sales strategy and is clear about where the business is going, then any business will have a set of sales KPI’s to get the business to where it wants to get to. Lead generation is not the sole responsibility of marketing, think Smarketing; where sales and marketing both generate leads. How fast and at what cost can qualified leads be generated? So the KEY is “number of sales leads generated this week” “PERFORMANCE” could be something like the lead response time (especially on inbound leads) to talking (yes talking) to the customer. The “INDICATOR” might be how many leads got into the sales funnel (lead to proposal ratio). 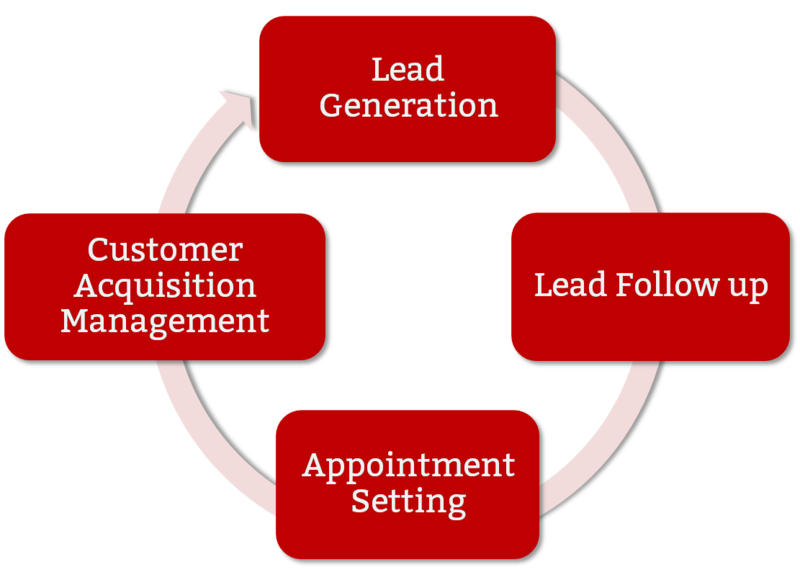 So have the lead generation funnel as a sales KPI , the business can determine how many and who generated sales leads, ideal contact times/points, rate of lead to prospect or how many leads does it take to generate one prospect. This KPI will grow in important over time, social selling to influence buyers and as a channel to lead nurture is now paying dividends for forward thinking companies. If a business is in B2B selling then the sales teams needs to be social selling. Research from top performing sales teams using LinkedIn to build connections show a direct correlation between social media selling, leads and revenue as a result of activity in this channel. Sales Cycle is more of a sales process KPI. How many touch points (calls, meetings, presentations) over a given period of time needs to happen to ensure customer moves through the sales funnel. It also includes rate of contact as the focus is on the levels of performance and efficiency not just with the sales person, but with the company including pre-sales and customer service. When a business understand the sales cycle length it can forecast, budget and adjust the lead generation funnel creating efficiency in the sales engine but also controlling cost of sales. This KPI is critical to understanding how effective a sales person is at moving customers along the sales cycle. It also can throw up questions on sales training, product fit and pricing strategy. The focus here is on the lead drop-out rate, the connection between social selling and the sales cycle process. What is profile of customer guided through the sales funnel and what is the profile of customers who abandon the sales process at the proposal stage (think buget, needs, authority). Sales KPI’s are powerful because they help sales leaders or senior sales management make better decisions, which leads to better sales execution and ensures a consistent approach across the sales focus. But mostly sales KPI’s ensures that the sales teams are connected to the overall sales or business strategy because everyone is focused on the KEYS that will make the business stronger.